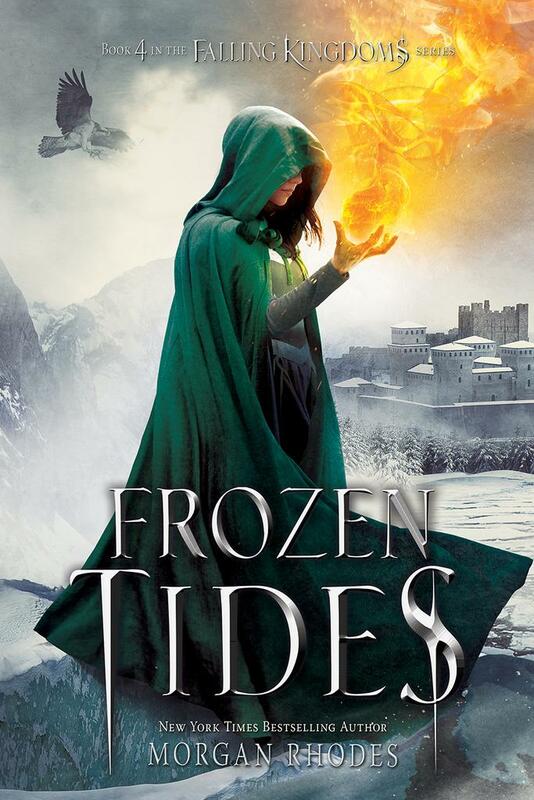 This entry was posted in Uncategorized and tagged 2015, book, bookblog, booktube, cover, cover reveal, december, december 2015, facebook, Falling Kingdoms, fantasy, favourites, Frozen Tides, Gathering Darkness, instagram, love, magic, Morgan Rhodes, MorganRhodesYA, Mytica, new book, razorbill, razorbill books, read, Rebel Spring, tbr, twitter, youtube. Bookmark the permalink. 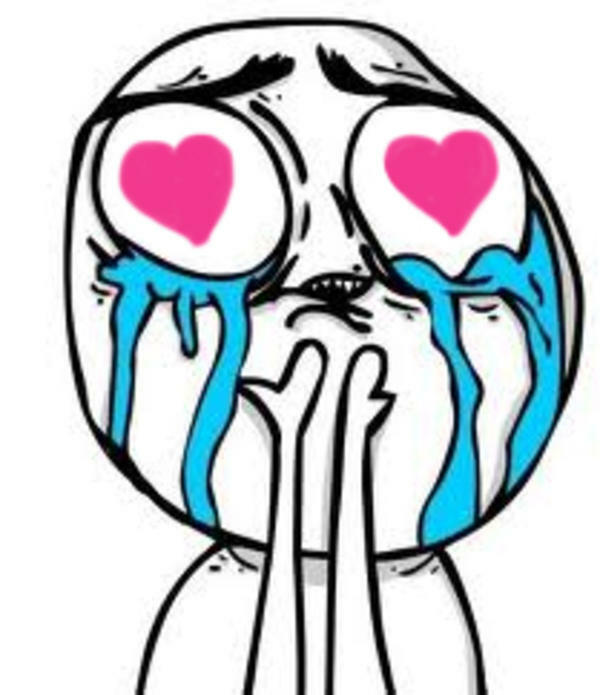 I need some Magnus and Cleo love right now! I ship them so hard!